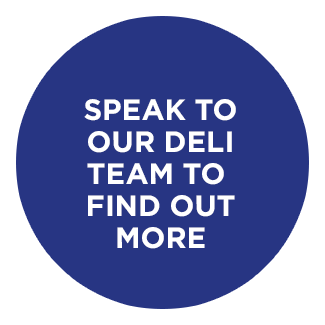 You can build your cake using a wide variety of cheeses available from our Deli, and we can also recommend fantastic complimenting flavours, simply arrange a personal consultation with our Deli team. 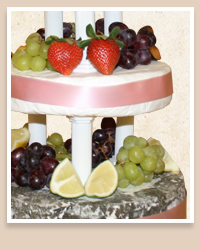 Our cakes can be decorated to match your specific colour scheme for your Wedding day or celebration. 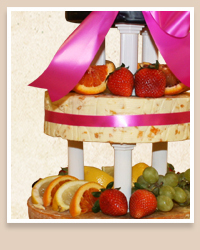 Should you not want to design your own we also offer the three pre-designed cakes in the images above. 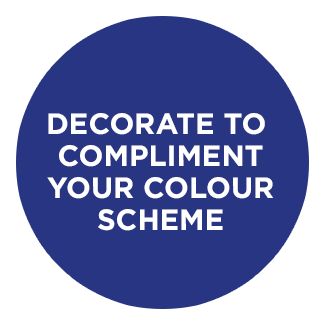 These examples cater for between 150-200 people. 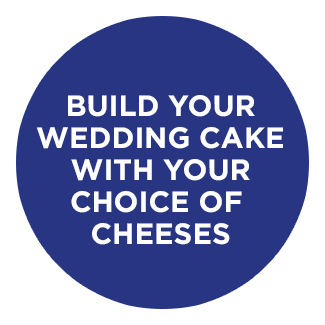 Prices are available on request, and all sizes of cake can be arranged depending on the number of guests you are catering for. 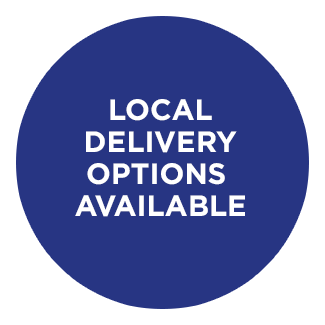 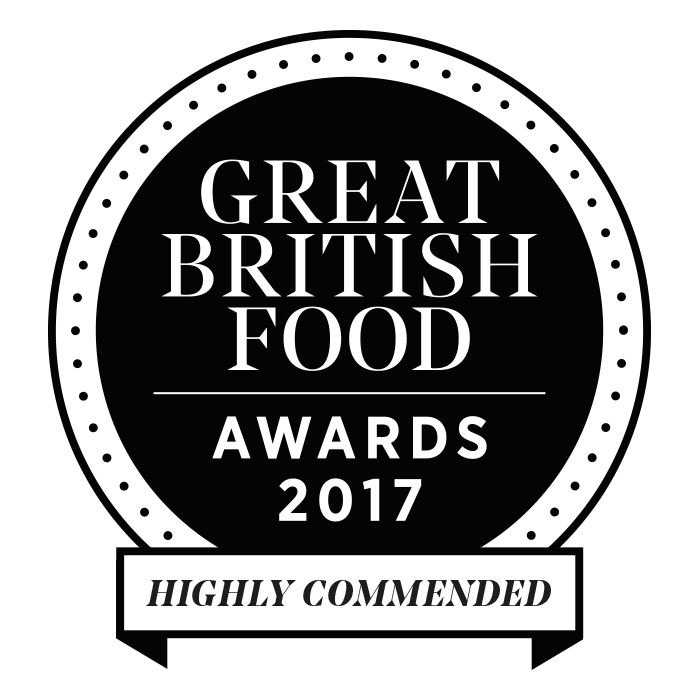 Local delivery options are also available – just speak to a member of our Deli team to find out more on 01564 823 402 or fill out the enquiry form below and we will get back to you as soon as we can.